Hey there everyone!! 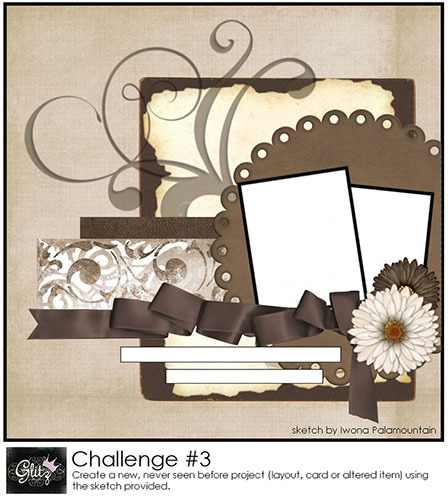 Just a quick reminder that we have a fabulous blog challenge going on right now!! It is a sketch challenge, and the sketch is just lovely!! 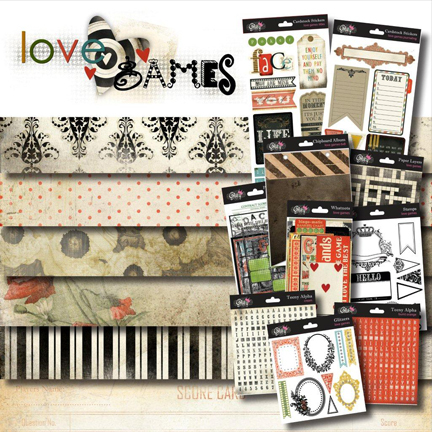 Don't forget, up for grabs to one lucky winner is the entire Love Games collection!! Loving what everyone has created for the challenge so far, and hope to see even more!! There are so many great submissions! It's wonderful to see the many different takes on the challenge. Good luck everyone!